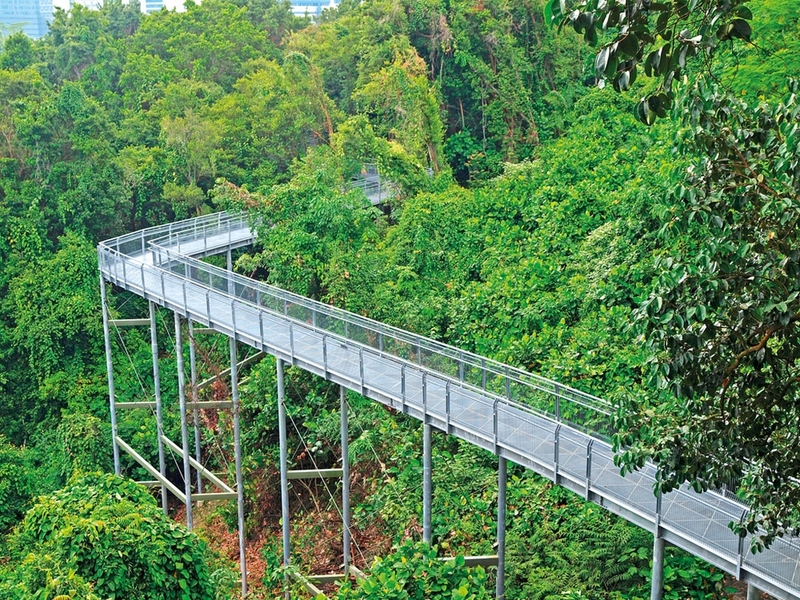 Be rewarded with gorgeous views of the flora, fauna, and cityscape as you start trekking upwards from the foot of Mount Faber. Bits and pieces of Singapore and her history come to life at the stretch of copper-tooled murals beneath the summit’s platform. Trudge on a little more and brace yourself for a breathtaking bird’s eye view of Singapore’s skyline at the peak! Mental note to self: Stop procrastinating and start some intense leg work already.